If you are looking to purchase from a large selection of University of California at Berkeley merchandise such as "student basics" like T-shirts and Sweatshirts you have found the best place for apparel. Bancroft Clothing Company is a retail store conveniently located at the Berkeley, California campus. 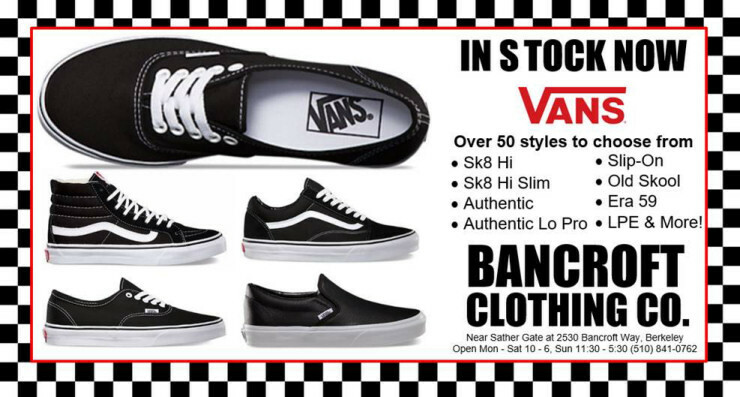 Along with our retail store we sell products online at our website: bancroftclothing.com. 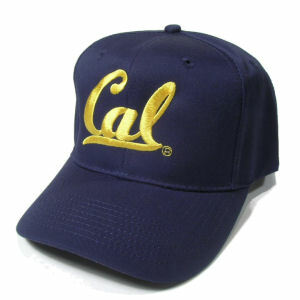 Our store sells a huge variety of Cal Berkeley styles with many different insignia and popular logos. 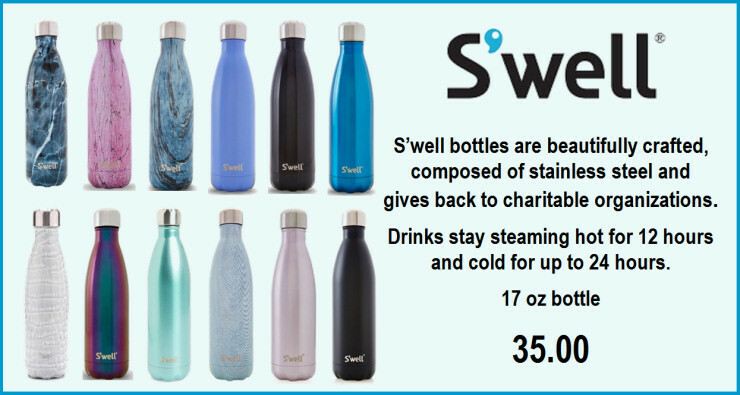 Along with our clothing selection we offer for sale many hard goods such as license frames, plastic cups, sports balls, and glass beverage mugs. 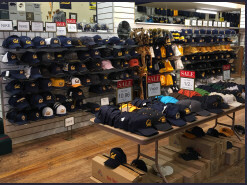 A customer told us just the other day that she asked someone on the street: "Where can I buy a Cal hat and a Football Jersey?" She was told to try us because of our selection of Cal gear. She also complimented us on our great selection of Children's and infant wear. We stock a lot of Cal Berkeley children's & infant clothing that is hard to find at other stores. 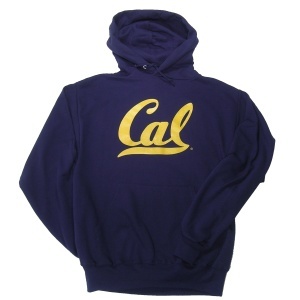 Many customers tell us regularly that we have the best prices and the largest selection of licensed Cal UC Berkeley clothing. We've been told many times that we have better competitive prices than the other student bookstores. 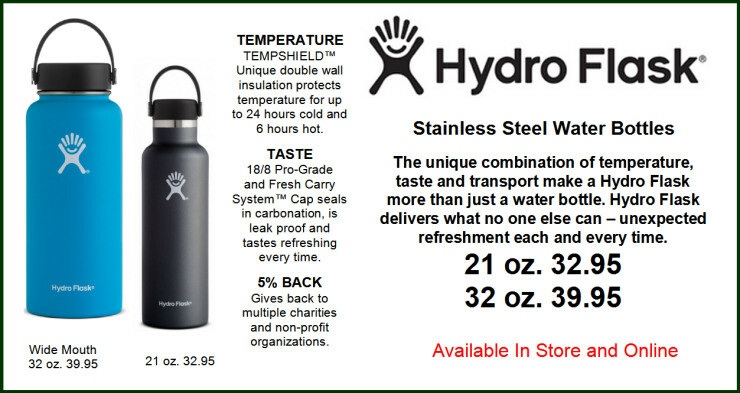 Look for our daily ads in the Daily Californian newspaper for competitive sale prices on our products. 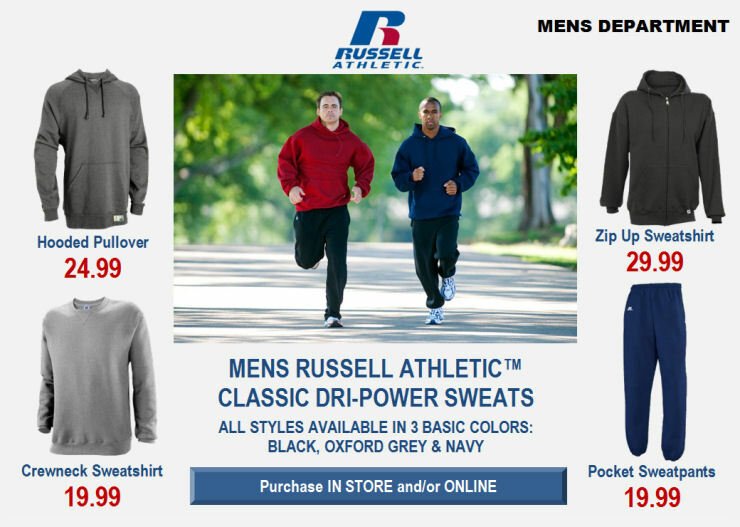 Current suppliers that we stock are Nike, M.V. Sport, Champion, and Jansport along with many other brands. 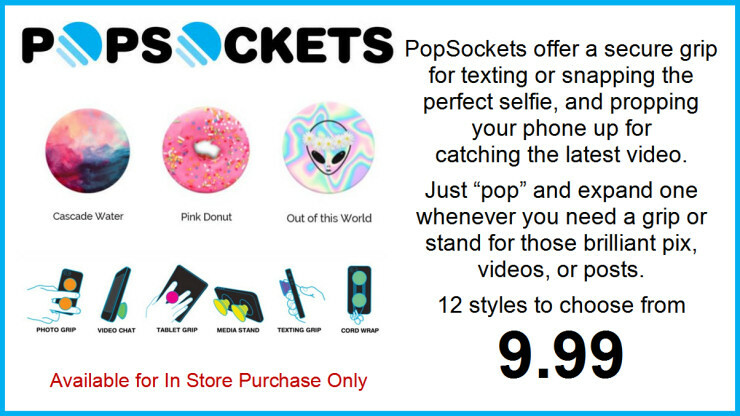 If you want the best prices with the best selection you have come to the right place. 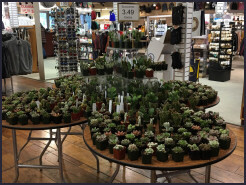 Stop by regularly to see our "new arrivals." 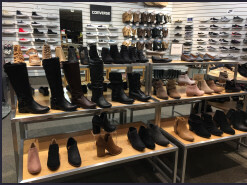 When you are in the store be sure to visit our Clinique counter, the "shoe department upstairs" and the Mens and Juniors department on the first level. Don't forget, we are locally owned and operated and we employ students and local community employees. 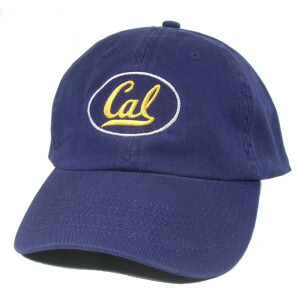 For every purchase of Cal gear, a royalty fee goes to the University of California which helps support students and the University. Enjoy shopping at Bancroft Clothing Company!